I used to do the resolution routine for the new year, but have decided to avoid that since life seems to constantly be in flux and there are some things you cannot control. My goal is the same this year as it is every year…to be a better person and to do everything I can to better the lives of my family. I am sure more challenges will come my way, but as long as I have the love of my family I will get through it a better and stronger person. Here’s to a great life and a better world for all. 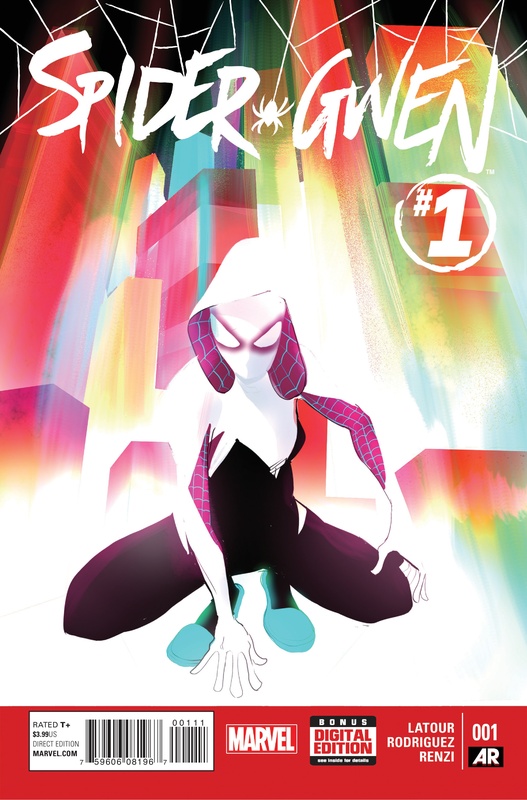 Today’s comic book review is Spider Gwen. One word to describe this title is fun. Being a first issue we are primarily introduced to the basics, who the character is and her personality, and that worked perfectly. It is very clear that the main thing she shares with the original Spider-Man (Peter Parker) is her powers and nothing more. She is a very unique addition to the Spider-verse and does not feel like just another re-tread. Robbi Rodriguez’s art is vibrant and eye-catching and holds your attention from the first panel to the last. It has a modern feel, but is not alienating to those of us with ‘older eyes’. The design of her costume is fantastic as well and very unique. Jason Latour’s writing is top-notch as well. He weaves an interesting tale to set up the rest of the series, but does an excellent job not to overwhelm the readers with too much information. 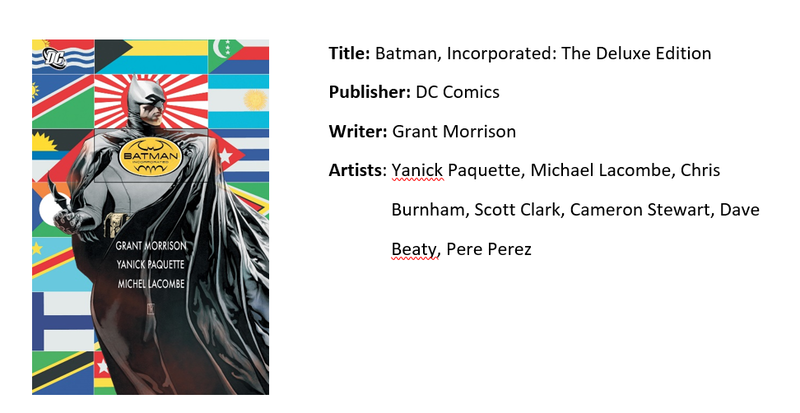 Fortunately, this title is doing well both critically and with the fans and I look forward to catching up with the series ASAP without the concern that it may suddenly be cancelled which happens from time-to-time in the world of comic books. 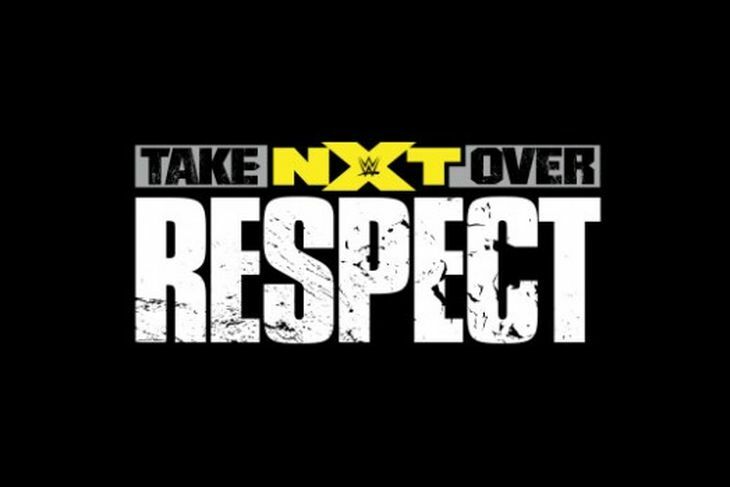 No matter your age or gender this is a title you should give a shot since I have a good feeling we will be seeing a lot more of this character in the future. 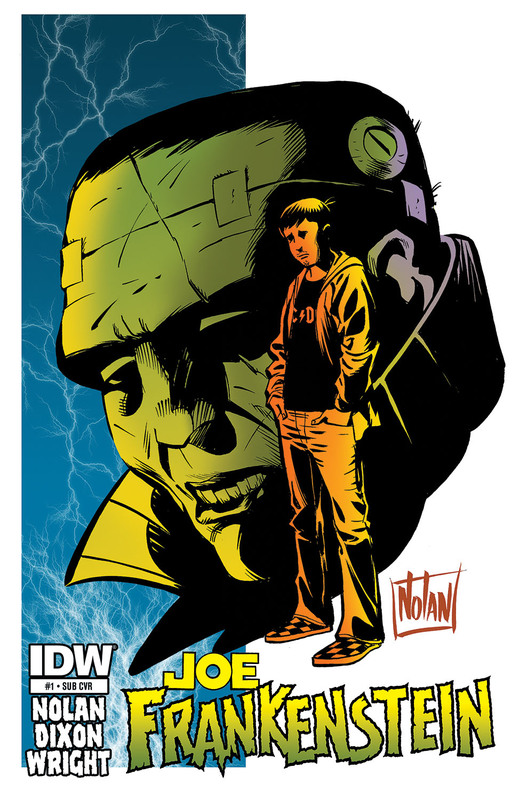 Today’s comic book review is Joe Frankenstein. With a cover date of February 2015 I am a bit late to the party, but the above image caught my attention being a big fan of horror with Frankenstein’s Monster being one of my all-time favorite horror icons. I am glad I plunked down my $3.99 for what turned out to be a fun, old-school monster tale. The story begins with our main character Joe delivering pizza to a home occupied by multiple women who turn out to be vampires looking for a person to snack on. Joe is saved from his untimely death by a hooded figure who thwarts off his attackers with ease. The hooded figure turns out be the Monster from Frankenstein lore and Joe turns out to be an heir to Dr. Frankenstein much to the surprise of the reader and the character of Joe as well. Much of the first issue focuses on Joe coming to grips with his surprising lineage, trusting the Monster, and the establishment of the villains of the story. For the most part the story is simple and standard but with the art from Graham Nolan really bringing every image to life and showing all the necessary details and the fun writing from both Nolan and Chuck Dixon with the interesting lineage twist, this is a first issue that makes you clamor for more. I will be hitting the back issue bins at my local comic book store to get the 3 other issues that were released earlier this year. Hopefully, the story wraps nicely and maybe the series will continue in the future. “The Great War, in order to fit with the established motif, needs to be purely human conflict to be a morally ambiguous, horrifying event. Adding little green men turns Fallout from a serious setting and hyperbole about the nature of men into a grotesque comedy.” From Michał Tagaziel Filipiak. I agree with this to an extent. I think Mr. Filipiak definitely falls into the group of people that think the Fallout series is just meant to be some dark, gritty, and mean series about one person going on a dark, gritty, and mean adventure. It isn’t. 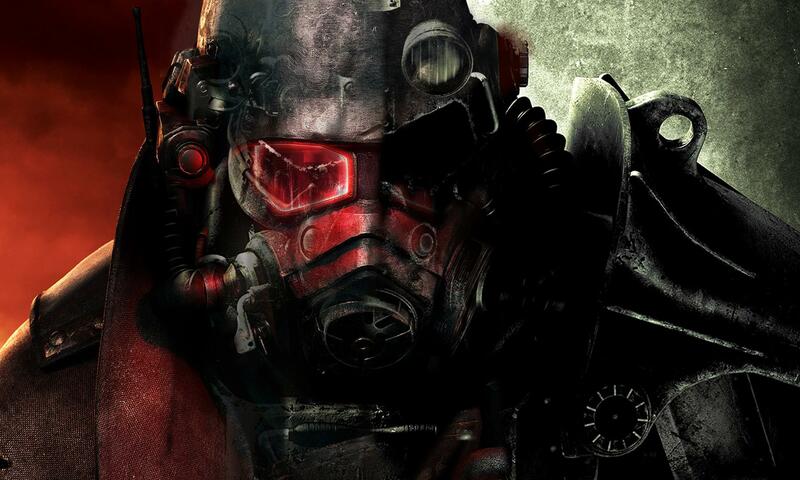 With the game’s characters and companions making jokes left and right, Easter Eggs being around almost every corner, the Fallout 4 trailer containing the phrase, ‘You ready to f–k some sh-t up?’ and the perk ‘Wild Wasteland’ even existing in Fallout: New Vegas, it’s kind of odd to think that so many people really see this game as something it just isn’t. A lot of people are just missing the point of Fallout. It’s truly such an uplifting game if you put some thought into it. People are still surviving in this world, they’re making factions and civilizations and complete towns and cities all by themselves. The town of Megaton was built by scratch with the hands of people that cared enough to try and survive. The Strip is still lively and rich and glowing. Vault City became what it is from sheer will power. (From my knowledge, that is.) While the world itself may be mean and cruel, the people themselves are still surviving. Now, look at the character that starts the entire game; Benny from FNV uses awful 1920’s slang, calling a female character things like ‘pussycat,’ ‘one crazy broad,’ saying that you and he need to be ‘smooth like smooth little babies,’ and that he calls certain body parts ‘charlies,’ I really don’t see how people can make this game out to be nothing more than a game about a post-apocalyptic world. When it comes to the topic of ‘little green men’ being added into this universe in canon; The DLC Mothership Zeta was not an amazing DLC. It went on for twenty-forty minutes too long, and had the worst boss fight I have ever had the displeasure of playing through. But, I don’t think it’s that huge of a deal. I really don’t think that aliens being a part of the Fallout universe is some great, huge immersion-busting game-breaker, like so many people seem to think it is. It’s just a DLC. From my point of view, from my personal memory, there was never some big reveal in this DLC that the aliens caused the great war. Nuclear launch codes were released from a tape that was recorded from a captive that had been a part of the U.S. military. Did the aliens start the bickering between China, America, Russia, etc.? Did the aliens help these countries start building nuclear weapons? Did the aliens destroy most of humanity? If anybody knows, let me know. In the DLC, you can blow up an entire state though, which is rumored to be Texas, and has absolutely zero effect on the game. This was an irrelevant DLC. A lot of people just don’t understand that the Mothership Zeta DLC was never going to be an amazing, show-stopping DLC that enhanced the lore by a million. It’s truly one of those few DLCs on Earth, that’s really just a DLC. I’m always okay with having a Fallout conversation with anybody, but when we’re discussing the topic of DLCs that did something for the lore, talk to me about Lonesome Road, Dead Money, and The Pitt.